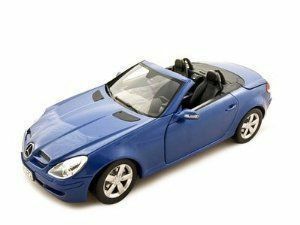 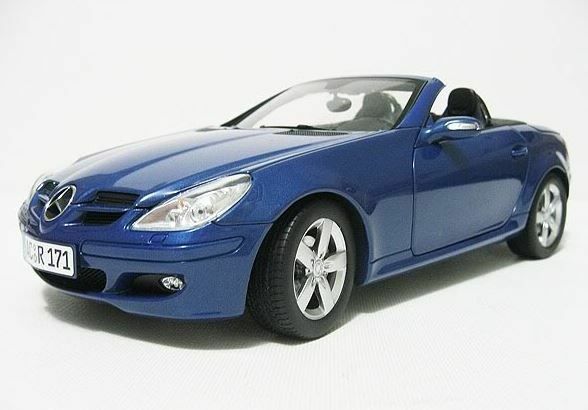 Classic of the future: the Mercedes-Benz SLK-Class from the year 2004. 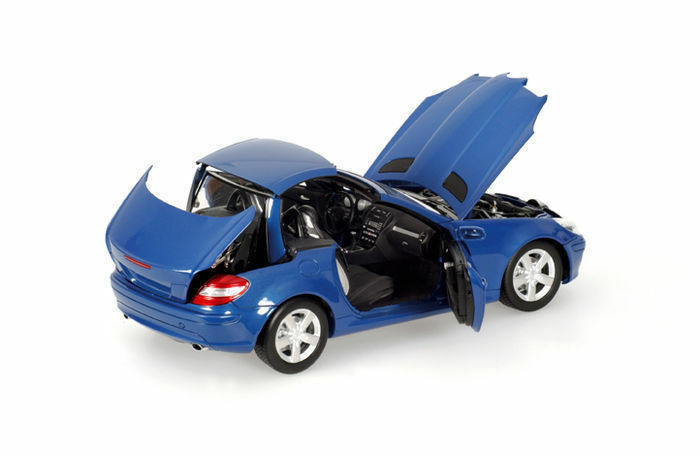 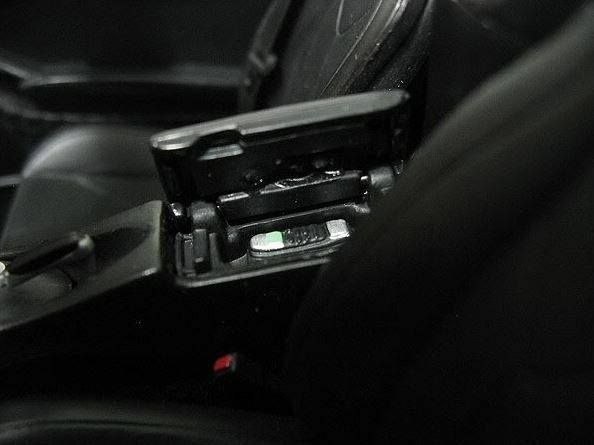 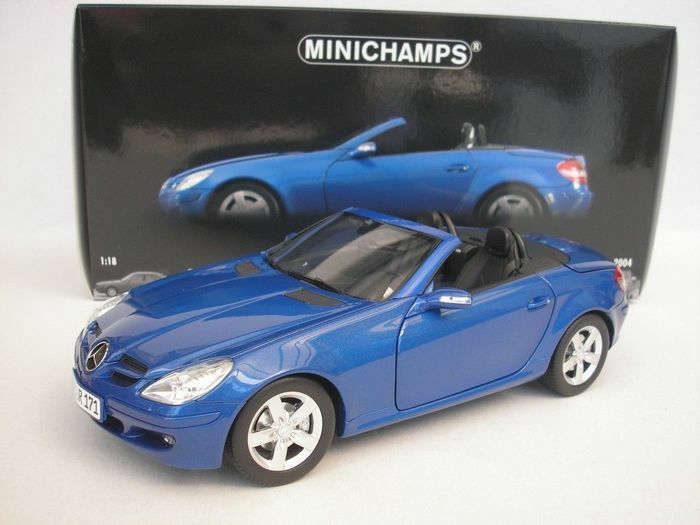 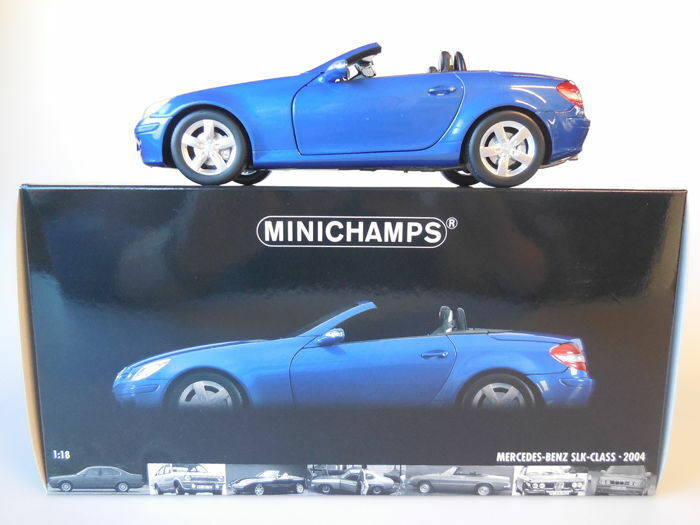 This car is manufactured by Minichamps in Scale 1:18 so the finish, detailing and quality are of a very high level. 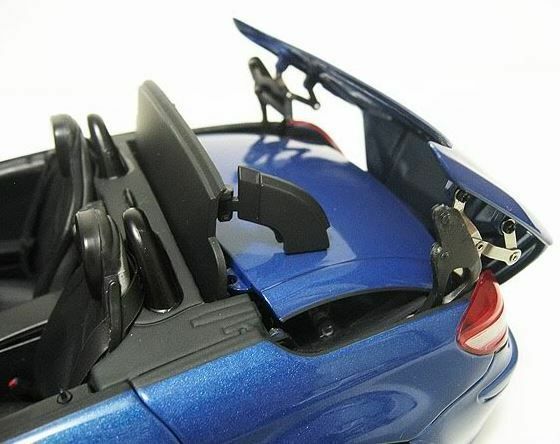 With this model the doors, hood, roof and trunk can be opened. 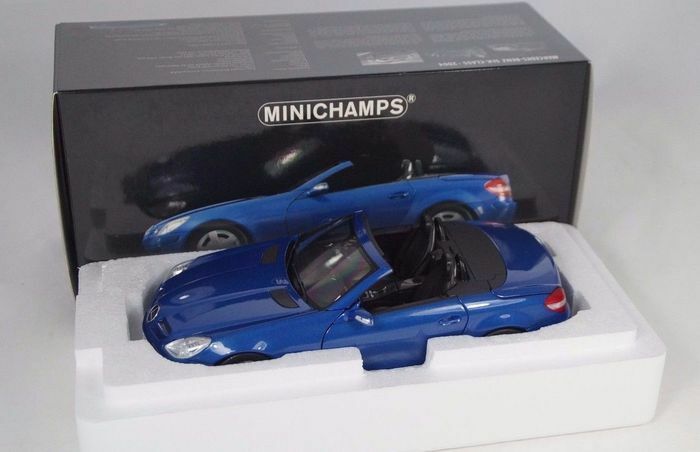 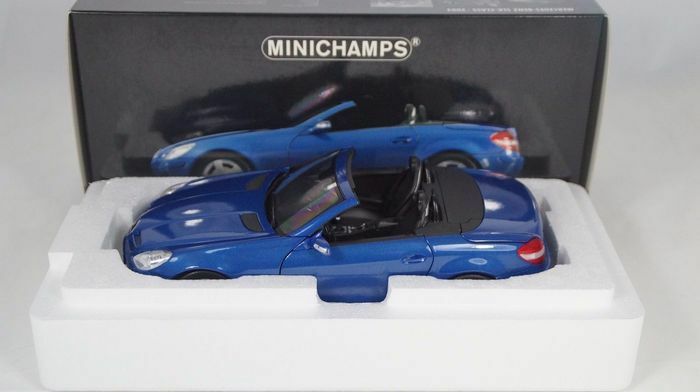 The model is 100% new and comes with the original, undamaged Minichamps packaging! 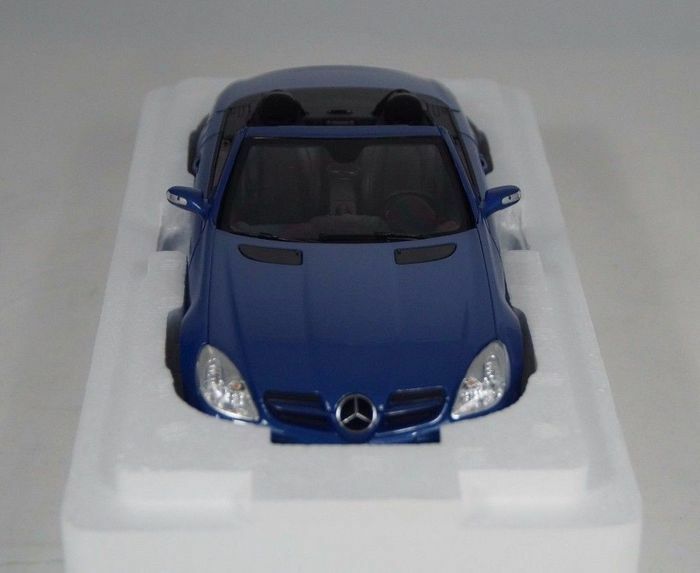 Truly and extremely beautiful model for in the collection! 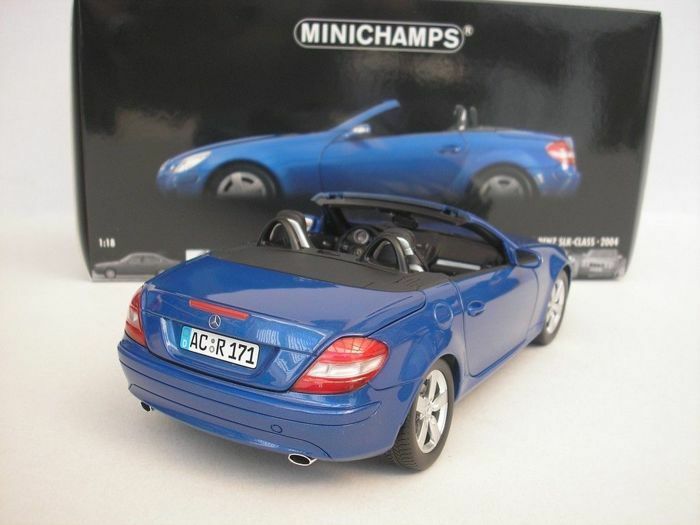 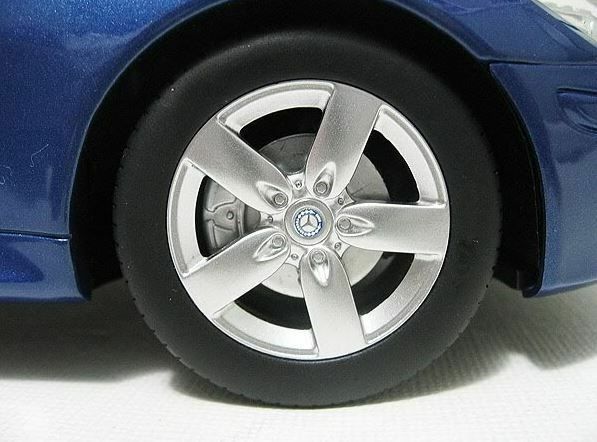 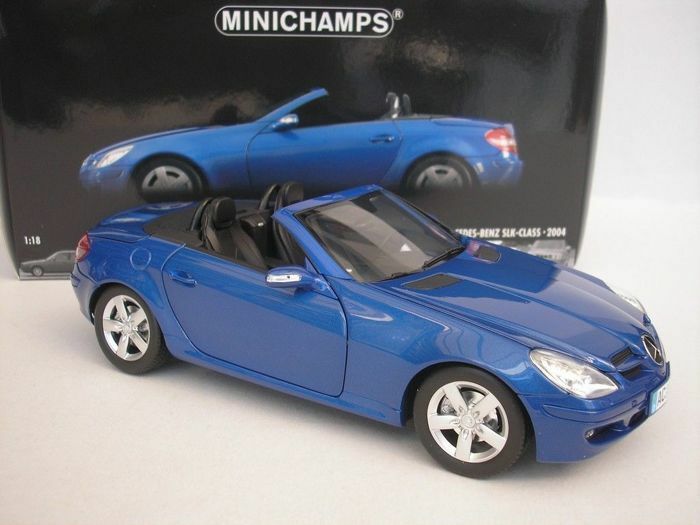 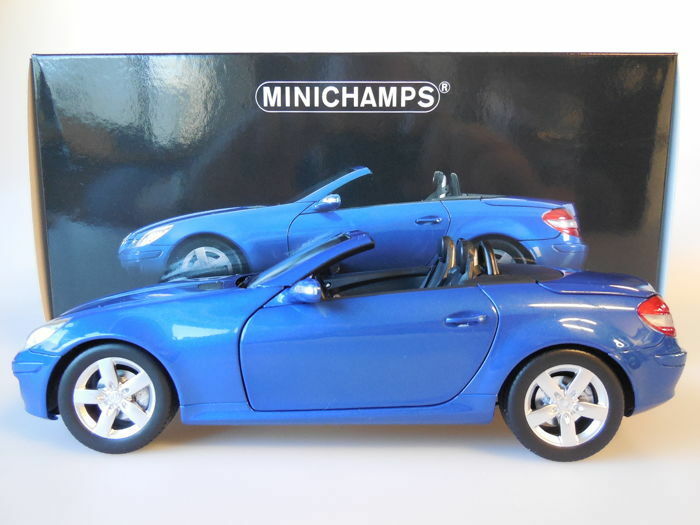 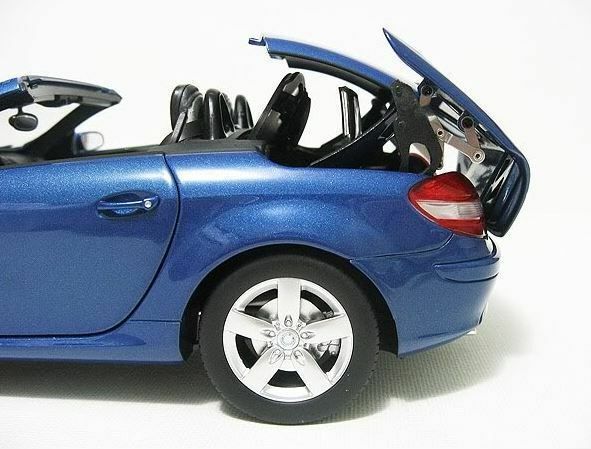 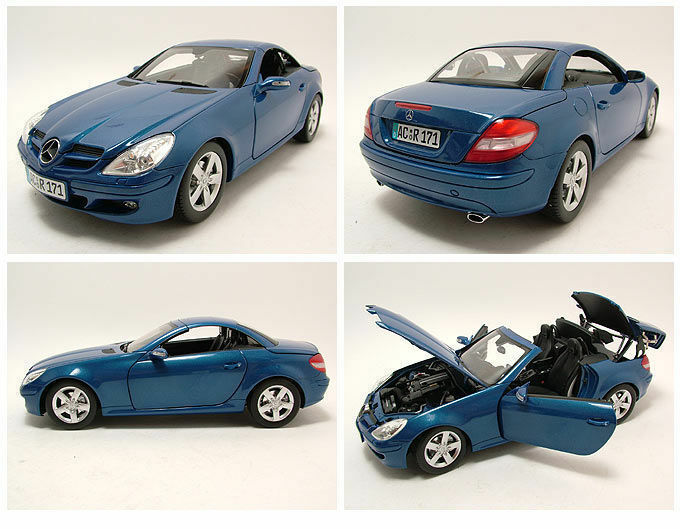 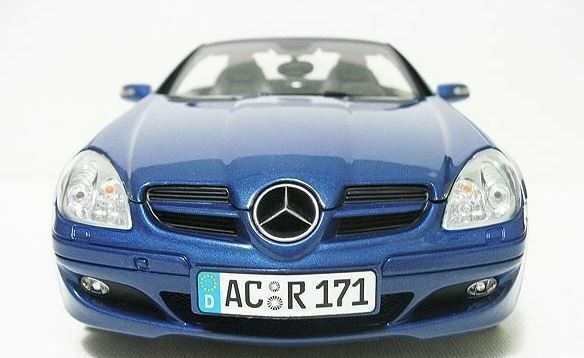 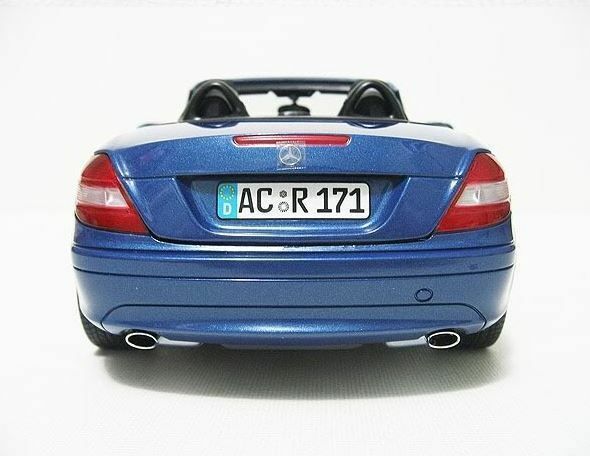 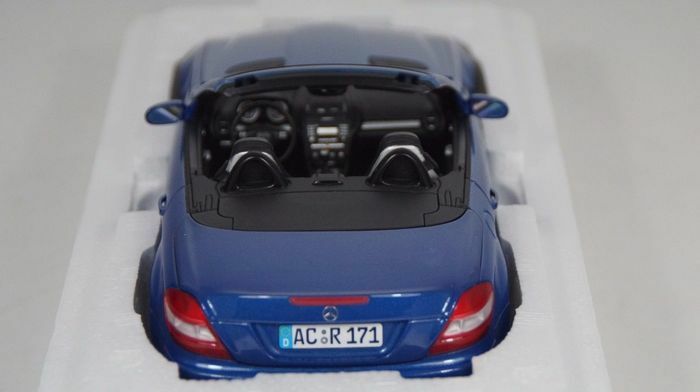 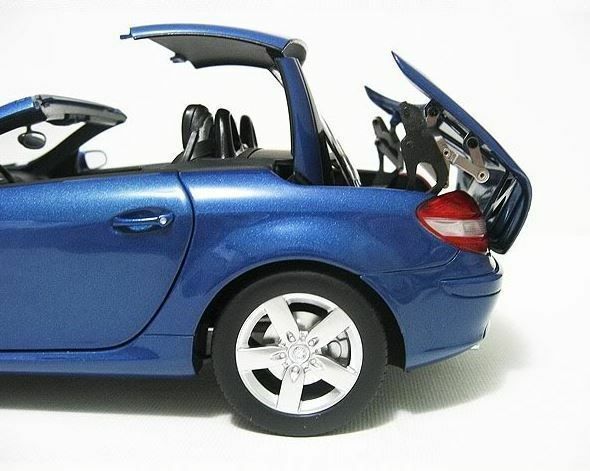 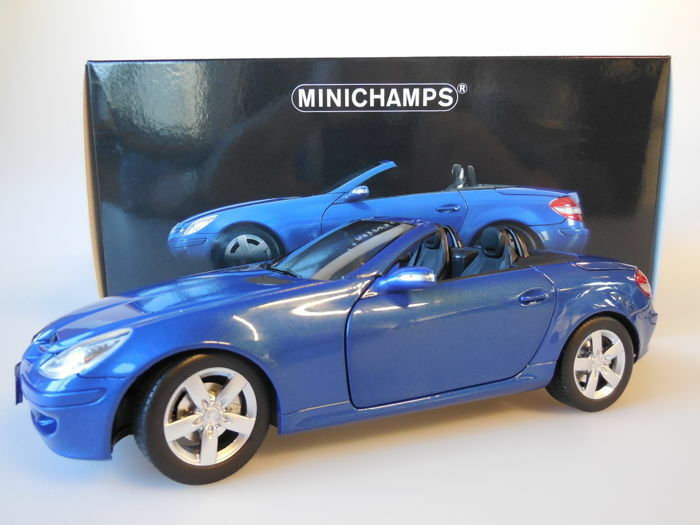 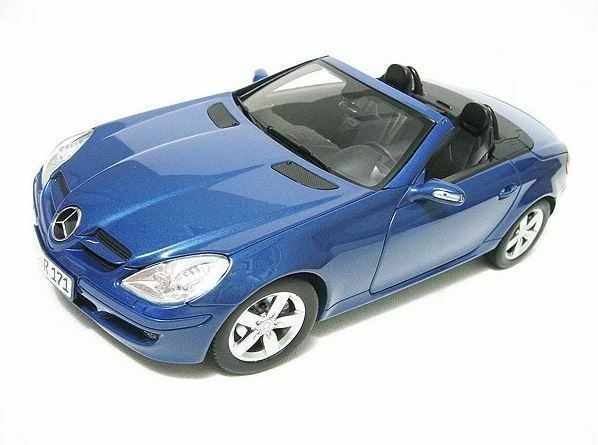 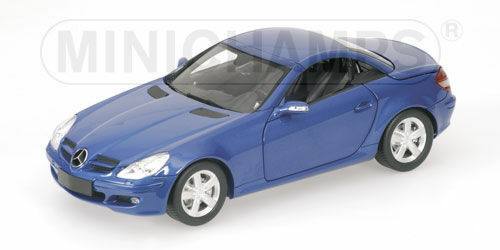 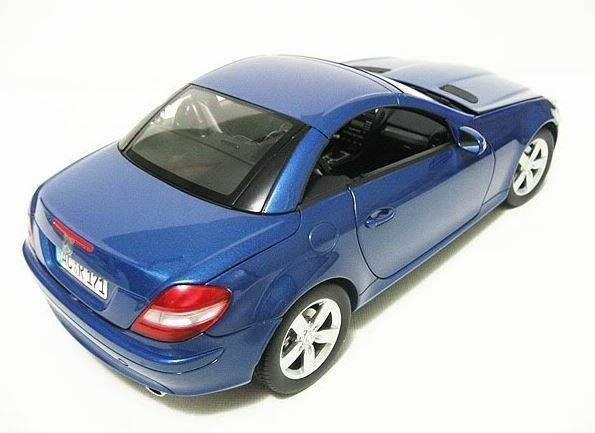 Many very beautiful details, there’s not a more beautiful 1:18 model of this SLK for sale! 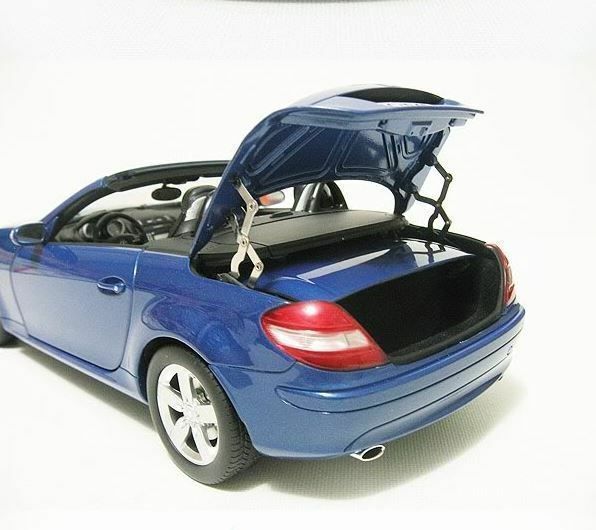 The attached photos speak for themselves. 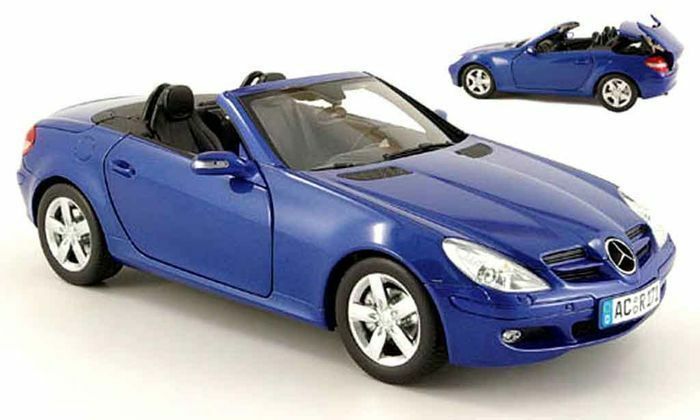 The model consists of no less than 165 parts! 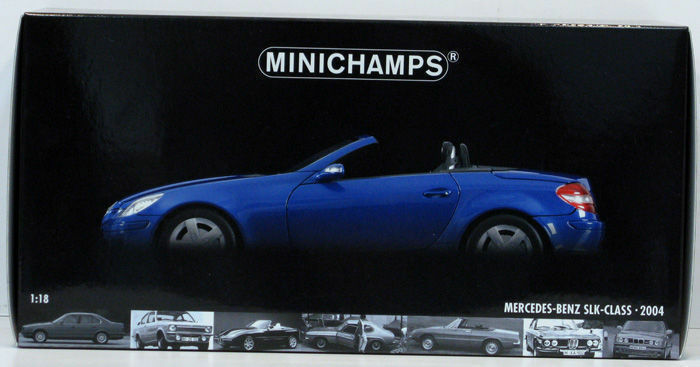 Collector’s item.